We are extremely proud to share that Arav Arzare (Grade 5- Ena), Aarav Doshi (Grade 4- Ena) and Hridhaan Jhaveri (Grade 5- Ena) of JBCN International School, Parel were presented with the ‘Chair of Judges Recognition of Achievement Award’ at the F1 in Schools competition. 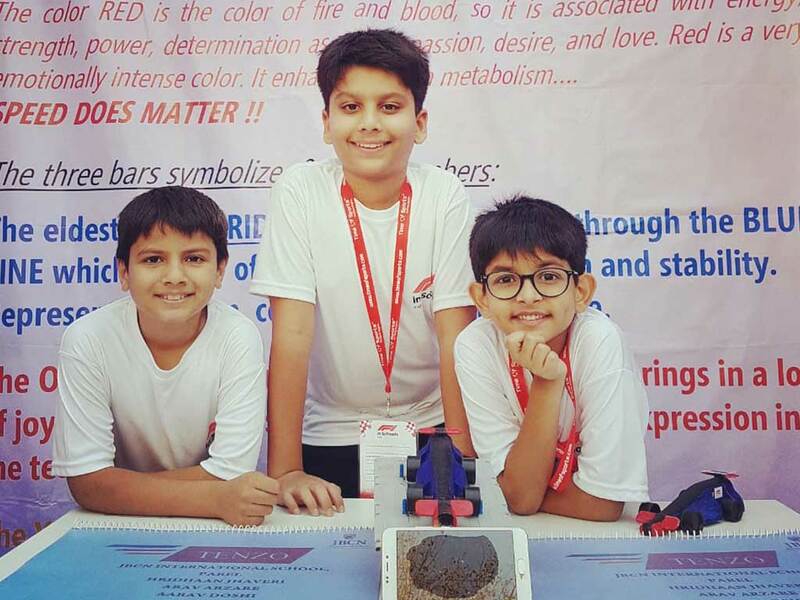 About 19 schools participated in the Maharashtra regional challenge on 24th January’19 in Mumbai. 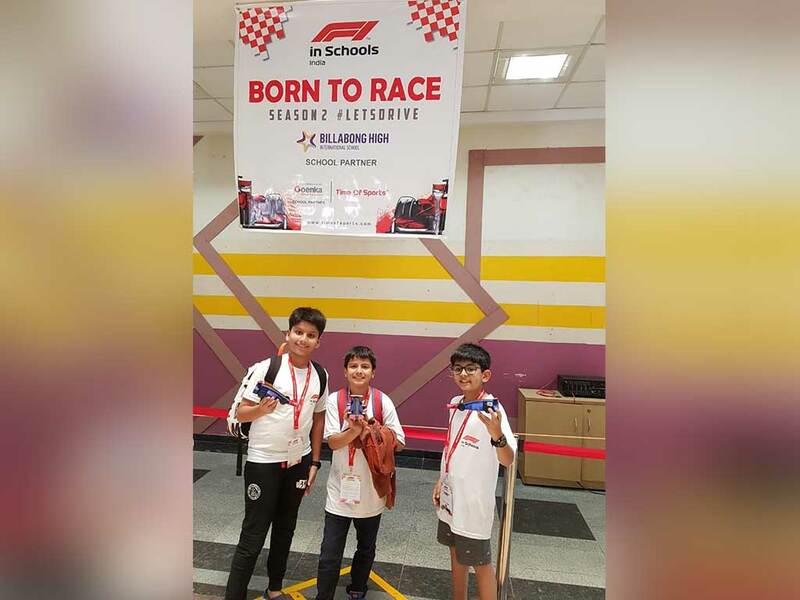 Our team from Parel, ‘Tenzo Revazo’ as an extension of their ECA- F1 in Schools participated in the World’s largest STEM Based Technology challenge and manufactured a miniature ‘car’ using the official F1 Model Block. We wish them all the best and hope they reach greater heights!